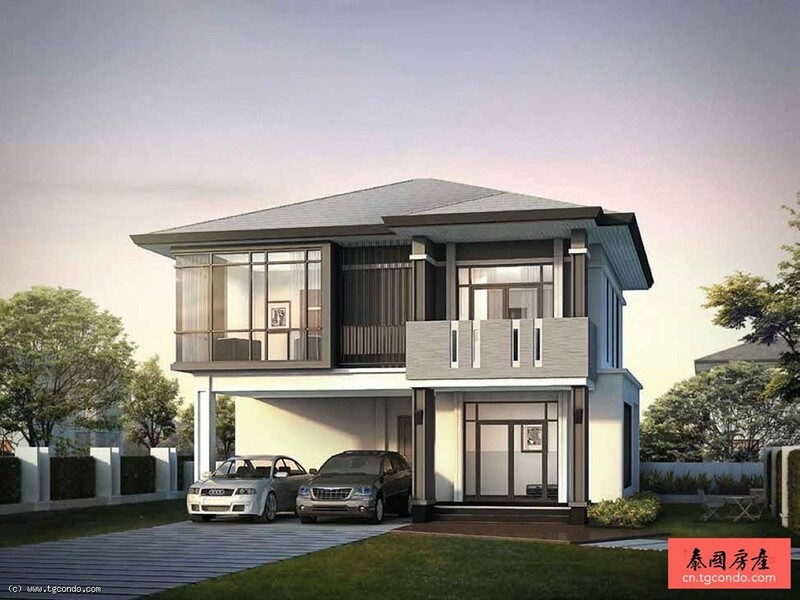 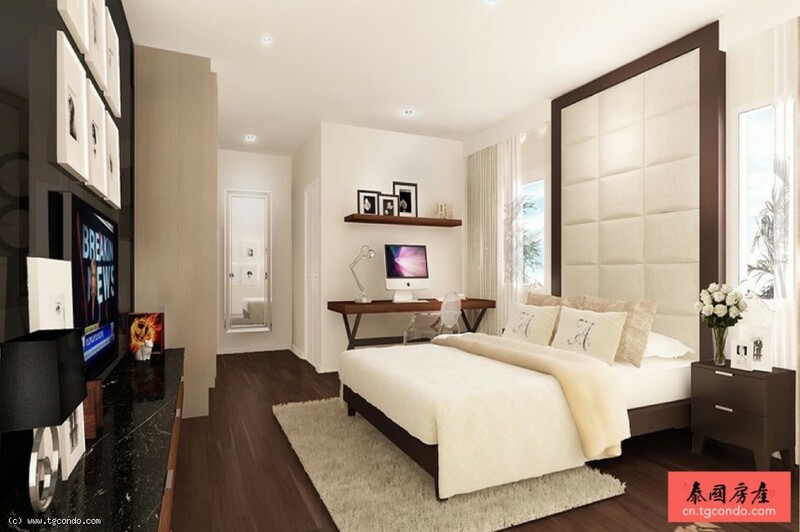 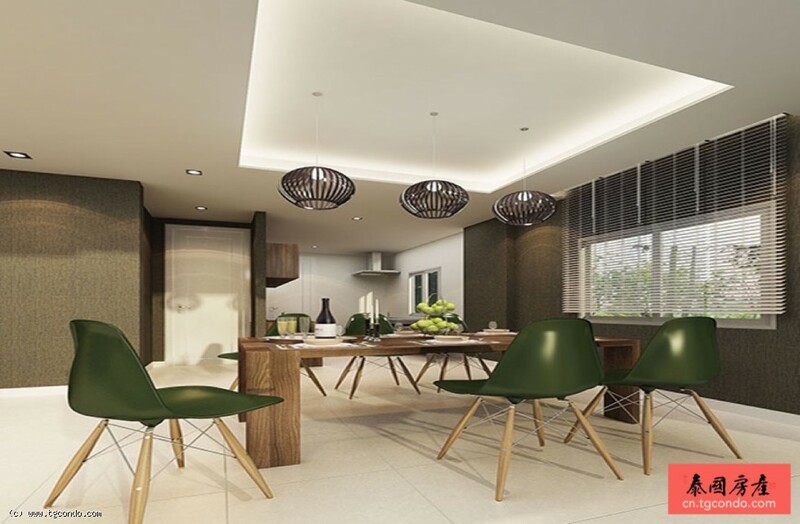 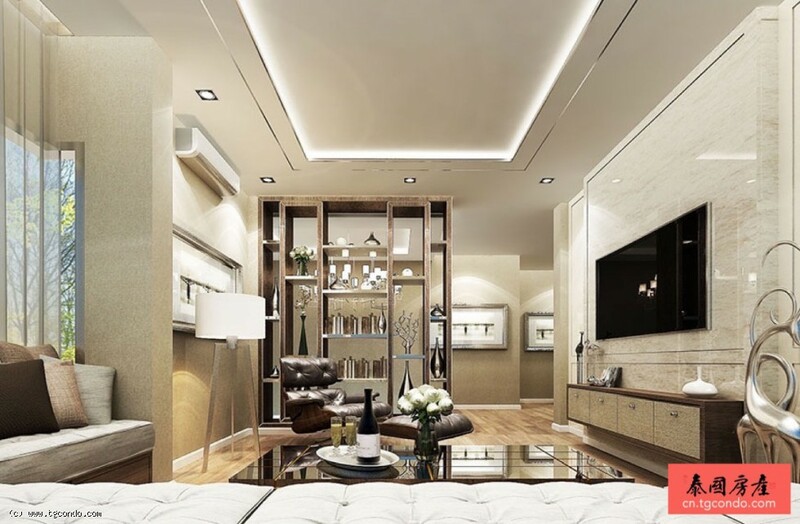 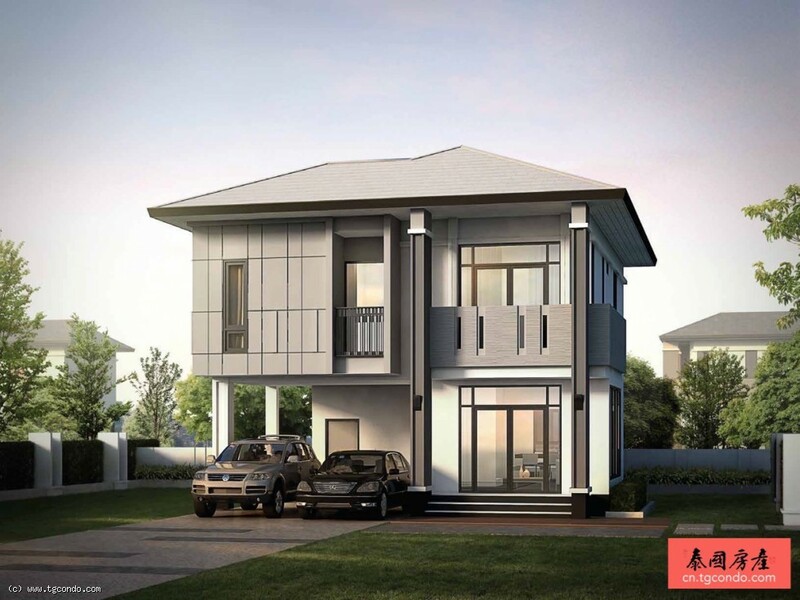 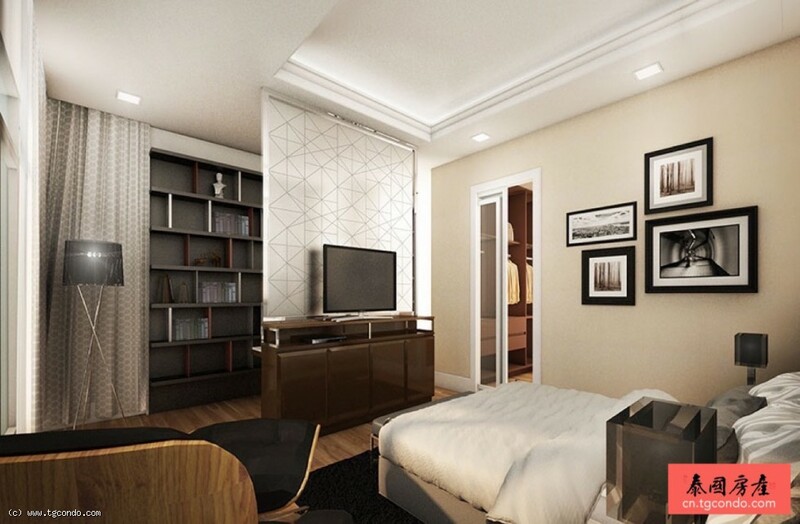 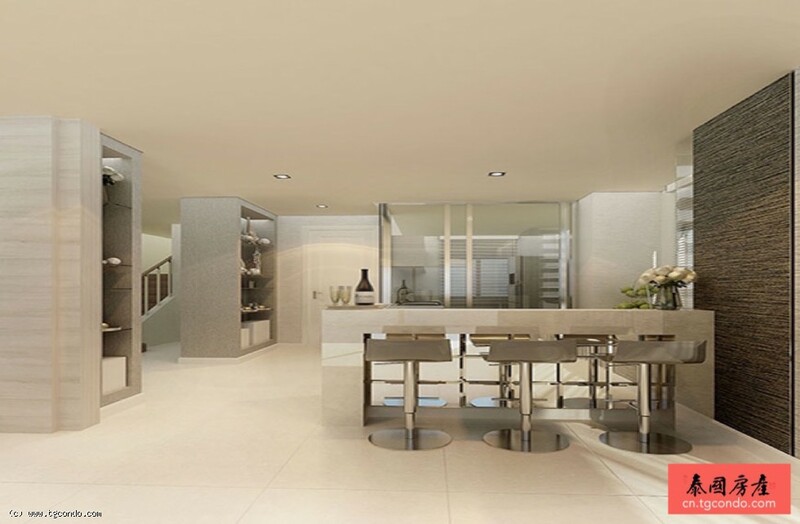 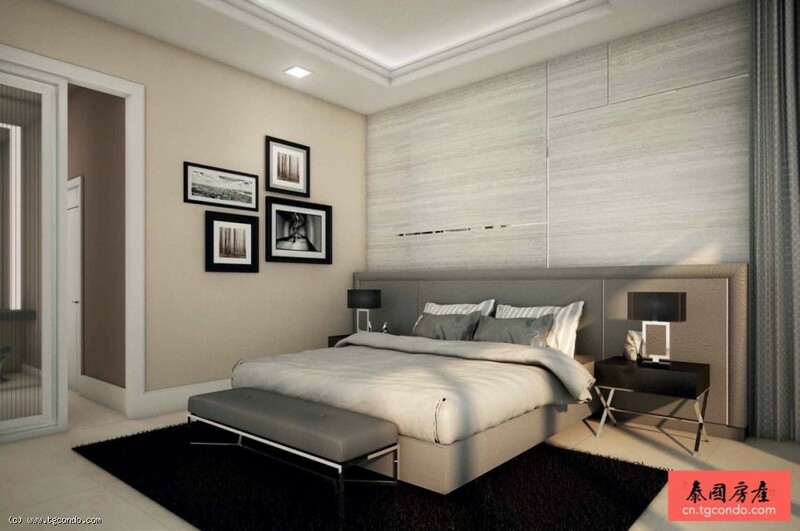 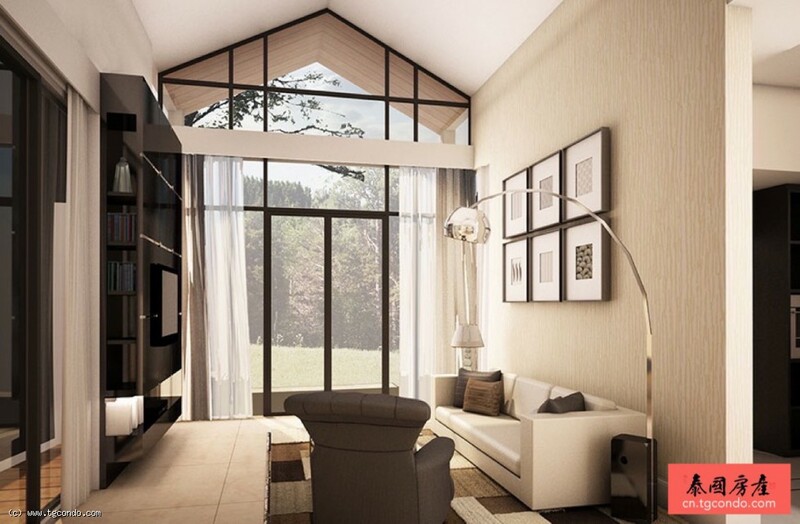 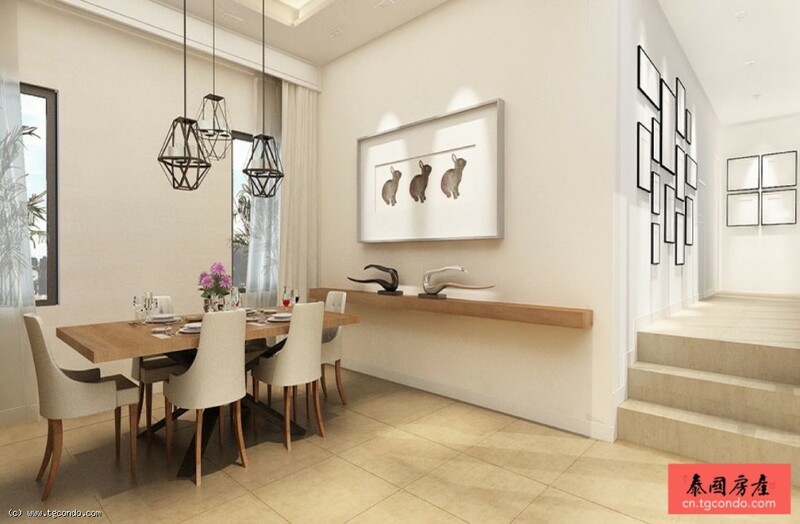 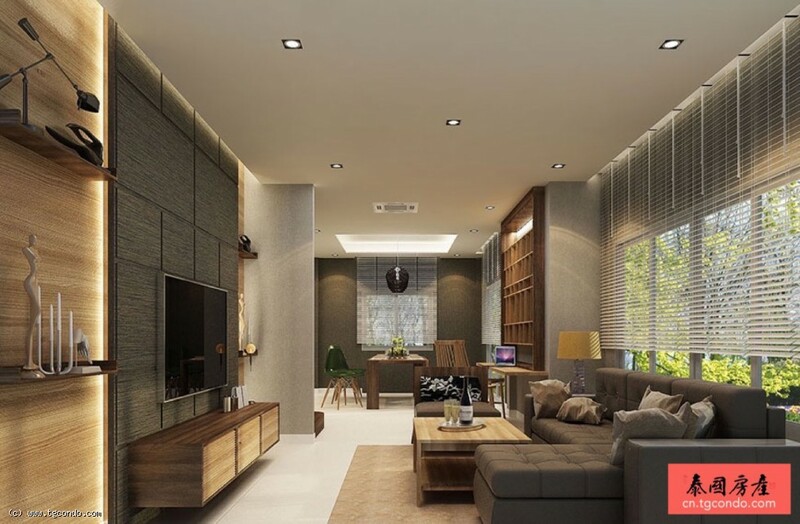 PATTA TOWN brand new town house,one of an exclusive 85 units elegantly provides the perfect design and function under the Loft-Contemporary concept desing located on prime location pf Pattaya City. 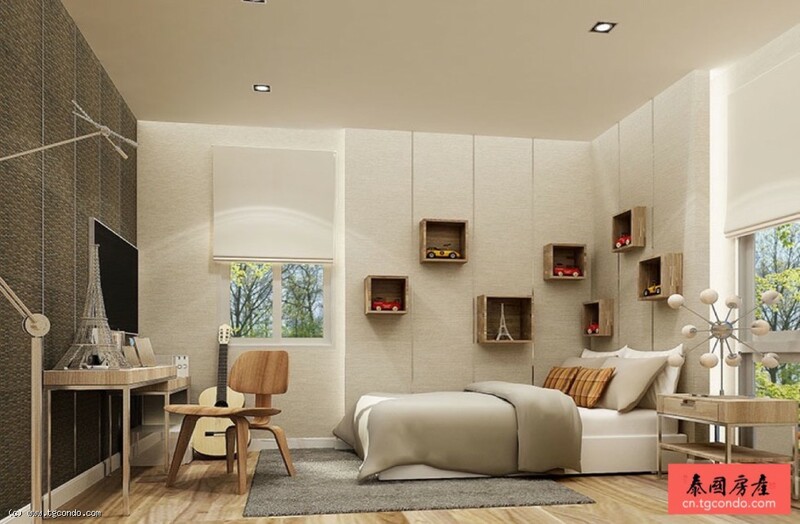 place to find peace of mind, feel secure and revitalise the soul has intrinsically become the passion and inspiration for Patta Prime to select the finest elements of all aspects to fulfill its essence. 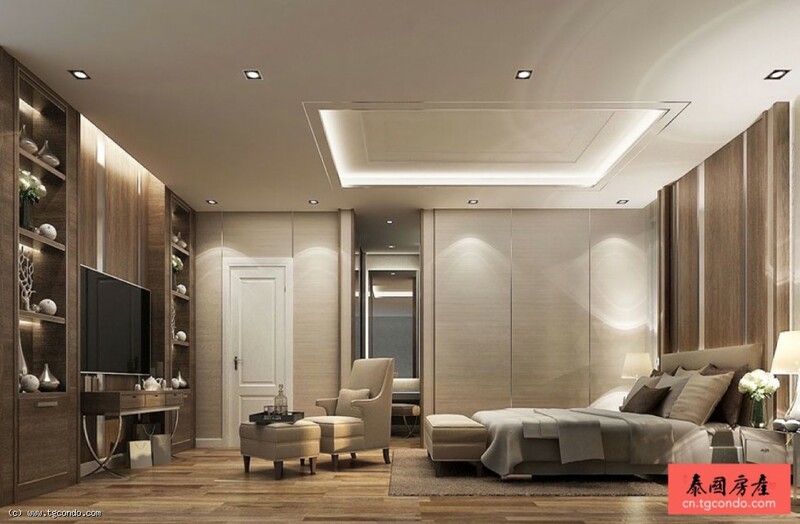 Fusion Art Deco The elegance of the Art Deco architecture from the western world is introduced into the design concept, which contains a contemporary blend of the story and the beauty of the East. 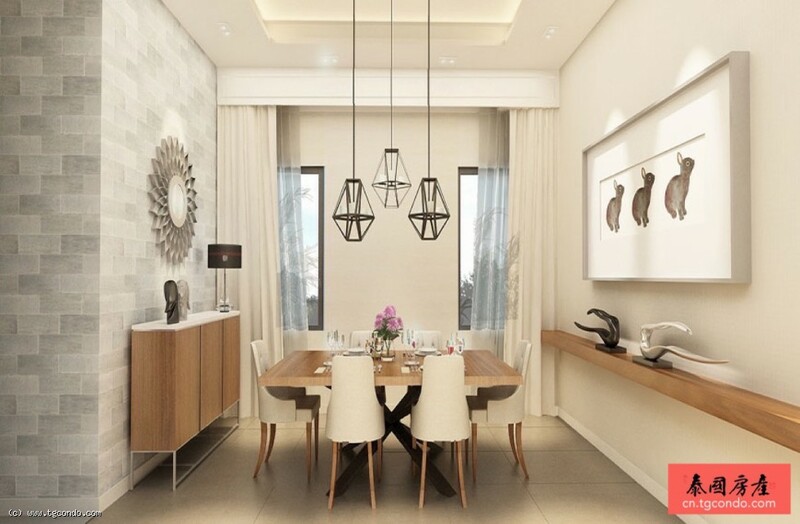 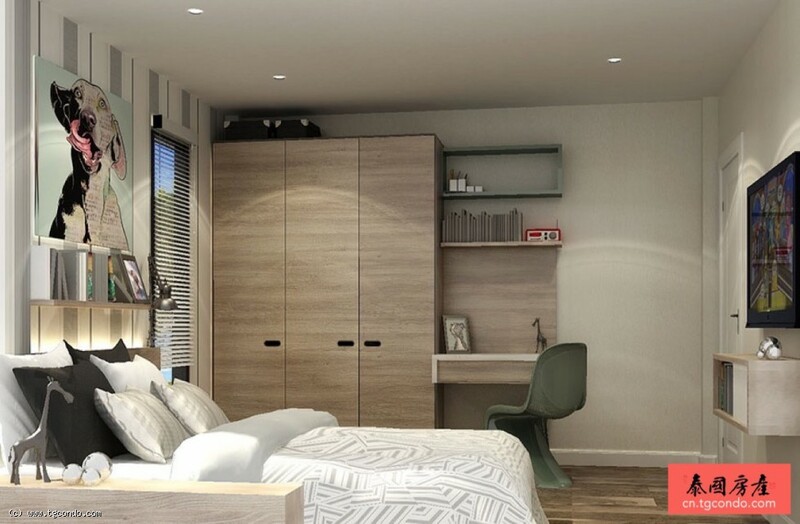 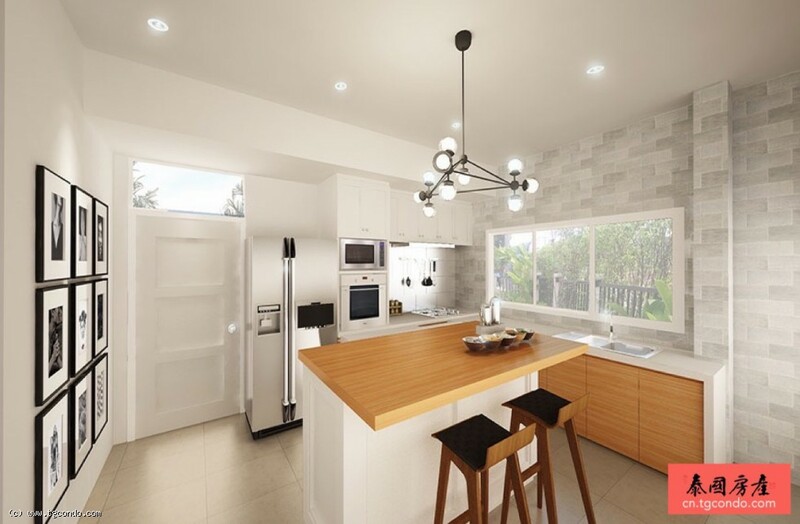 The functional aspects of all the houses are precisely designed to enable practical living, yet attention is paid to providing the ultimate living experience. 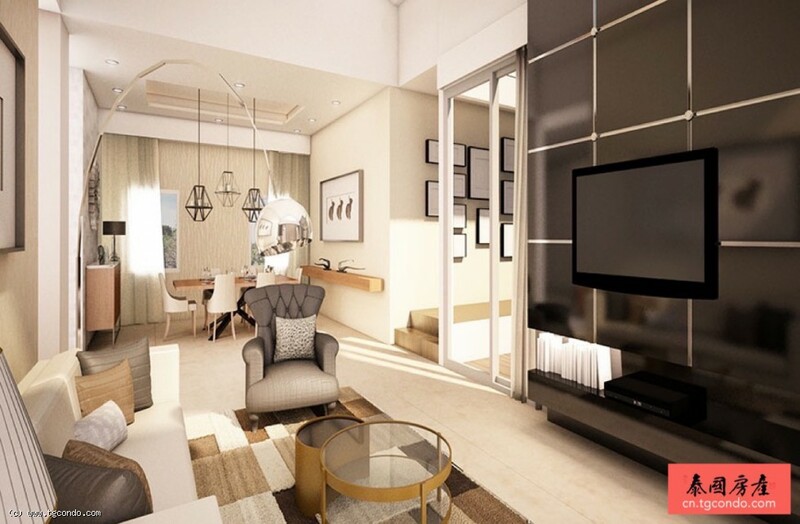 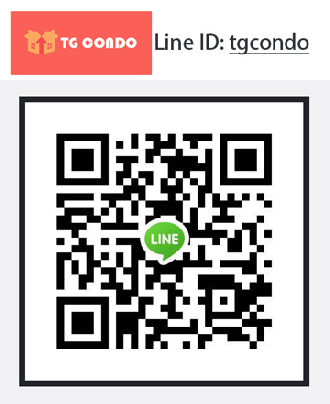 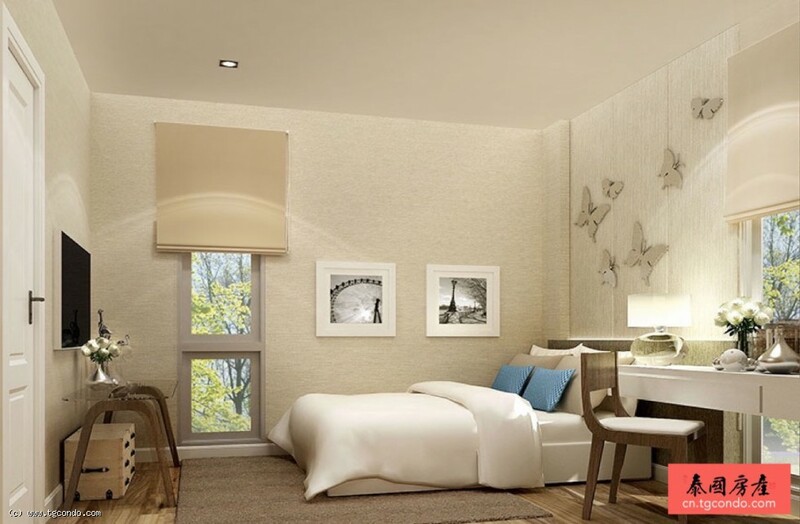 Prime Location Located on the main Bangkok-Pattaya Road, residents of the complex enjoy easy access to the heart of Pattaya City within a blink of an eye, as well as further cities around Pattaya, such as Chonburi, Rayong and Bangkok. 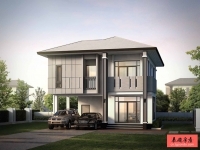 For the parent, Patta Prime is surrounded by many excellent academies, the International School of the Regent (ISR) is located right next to the project.